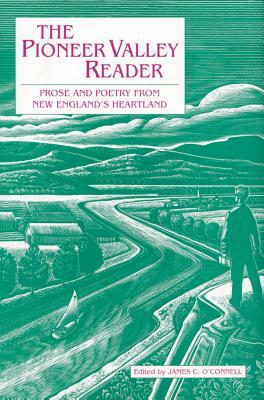 This anthology brings together four centuries of writings from Western Massachusetts' Connecticut River Valley, dozens of representative selections of great poise and poetry to show the unique place in American culture occupied by the "Pioneer Valley" and its cities and towns. Writers include Charles Dickens, Nathaniel Parker Willis, William Cullen Bryant, Emily Dickinson, Richard Wilbur, Sylvia Plath, Tracy Kidder, William Pynchon, and John McPhee. 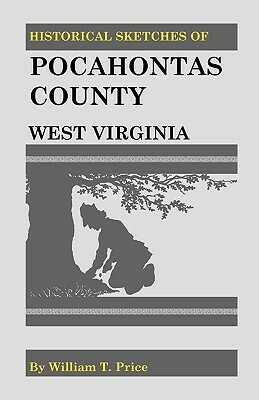 Description: This anthology brings together four centuries of writings from Western Massachusetts' Connecticut River Valley, dozens of representative selections of great poise and poetry to show the unique place in American culture occupied by the "Pioneer Valley" and its cities and towns. Writers include Charles Dickens, Nathaniel Parker Willis, William Cullen Bryant, Emily Dickinson, Richard Wilbur, Sylvia Plath, Tracy Kidder, William Pynchon, and John McPhee. James C. O'Connell is the author of Inside Guide to Springfield and the Pioneer Valley and Shaping an Urban Image: The History of Downtown Planning in Sprinfield, Massachusetts. He lives with his family in Yarmouthport, MA.